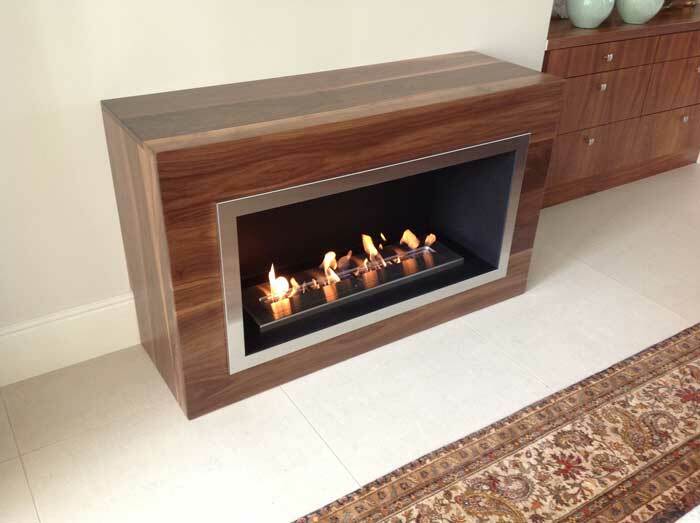 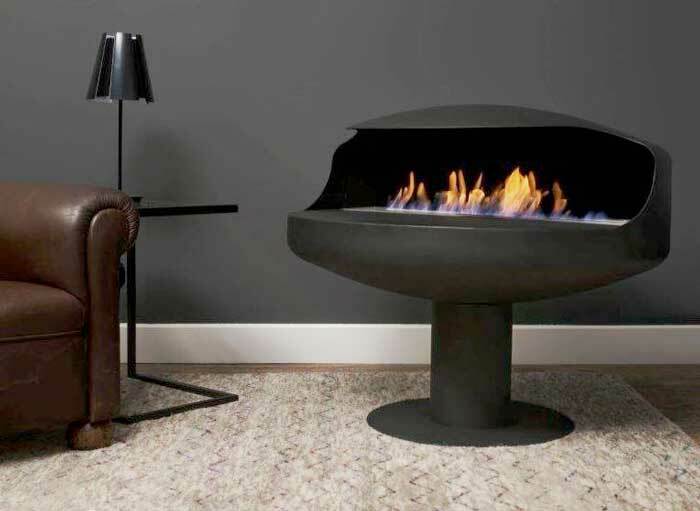 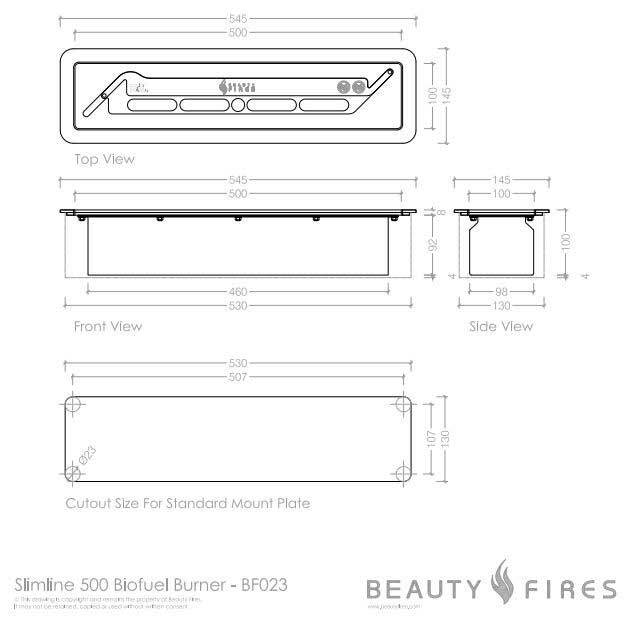 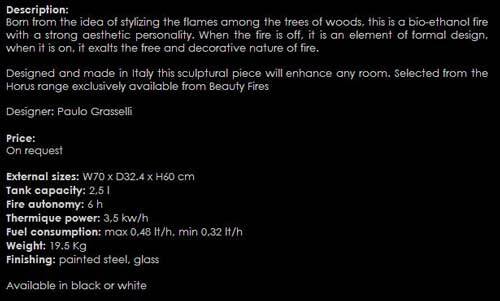 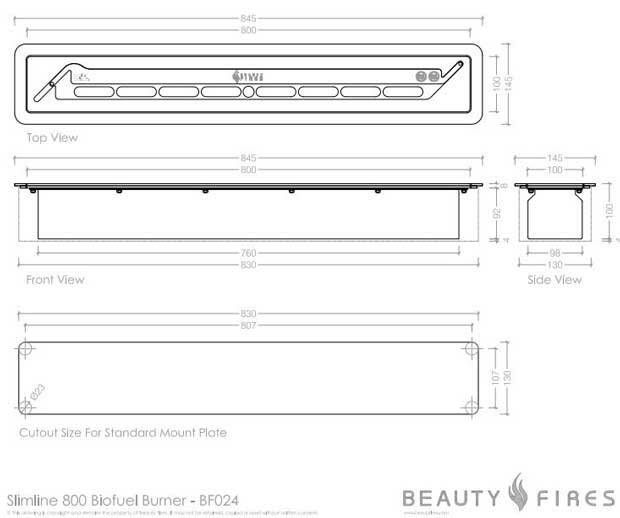 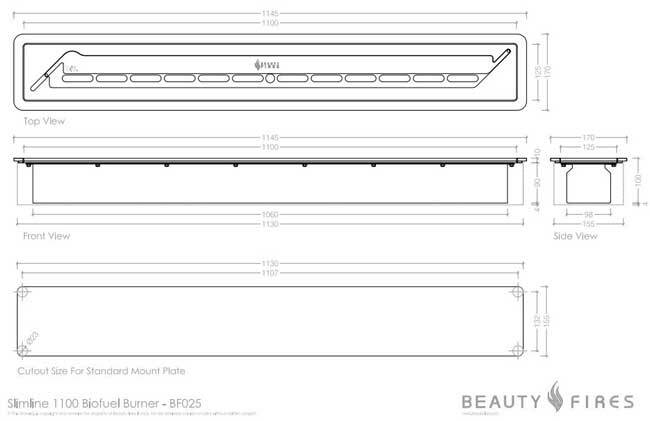 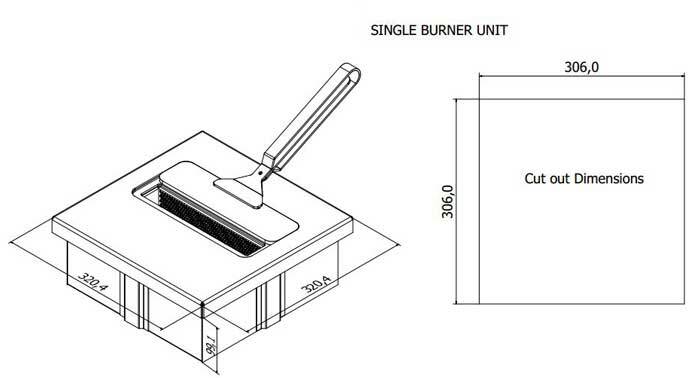 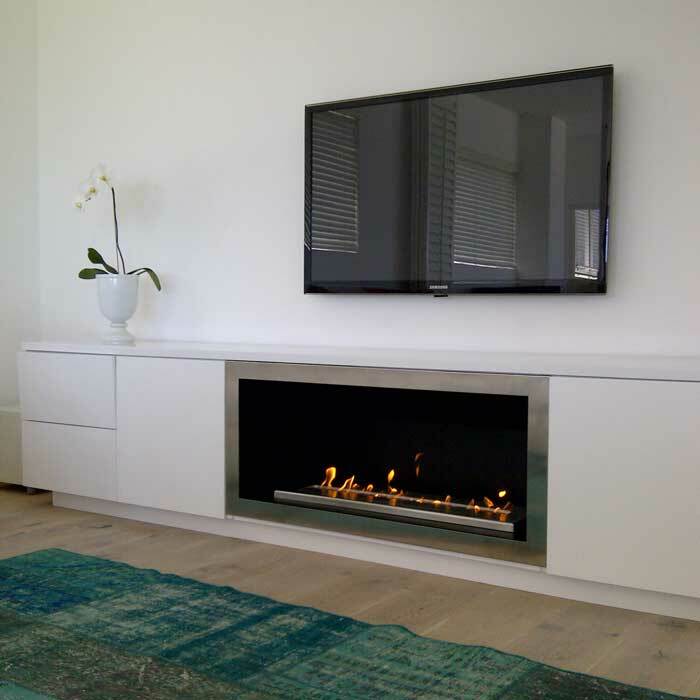 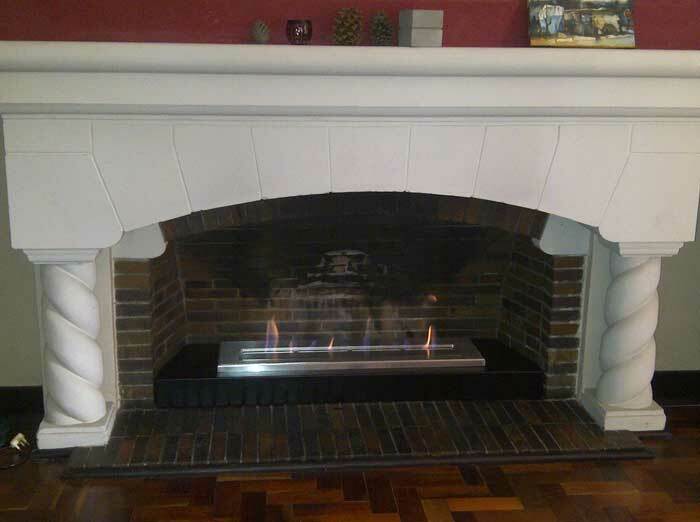 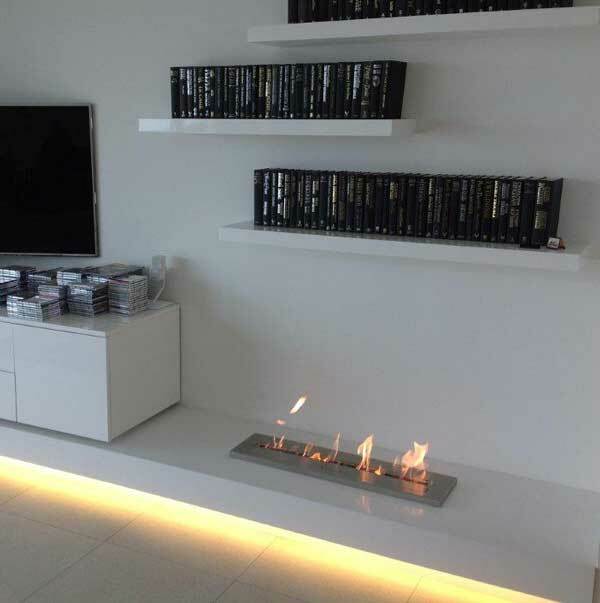 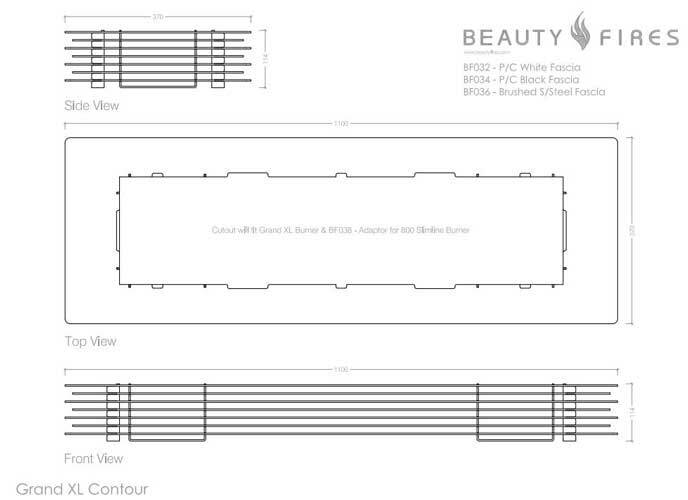 As supplied by Beauty Fires: They source their biofuel fireplaces from the best brands both nationally and internationally, as well as manufacturing their own exclusive ranges locally. 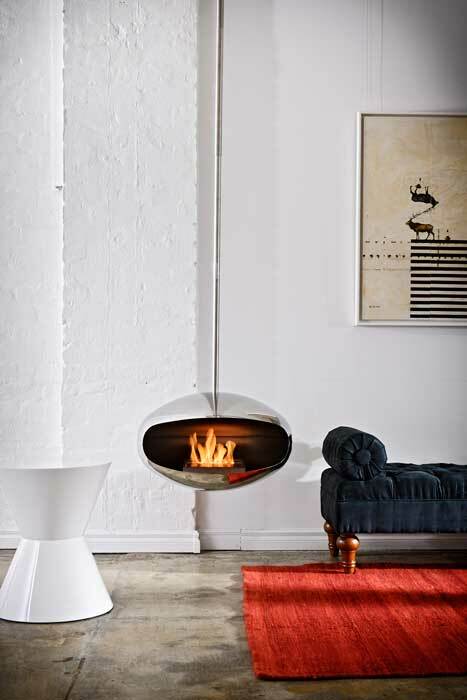 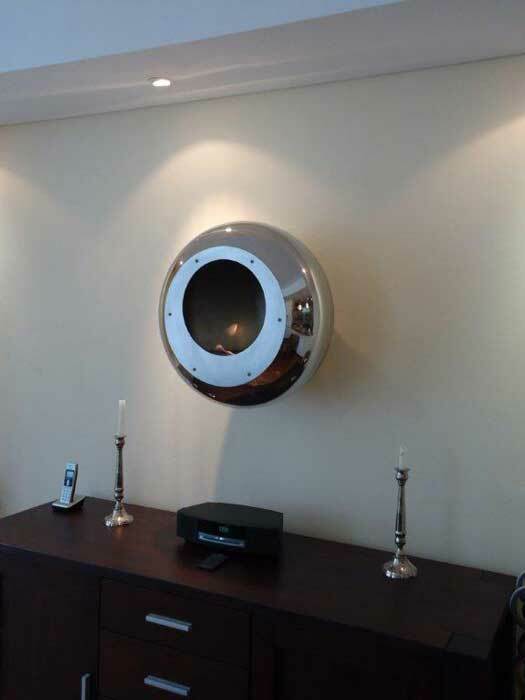 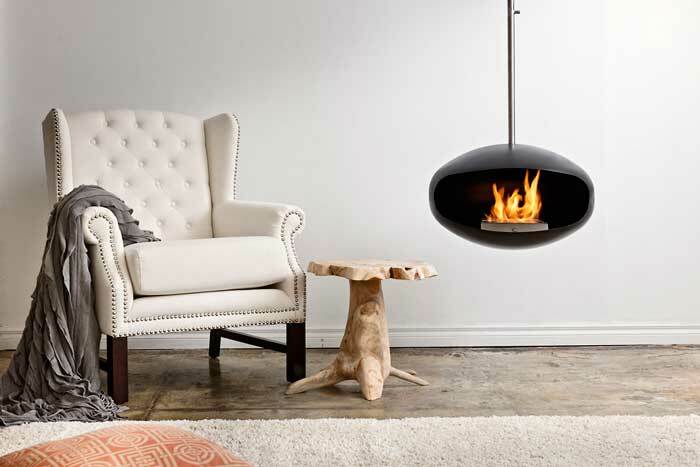 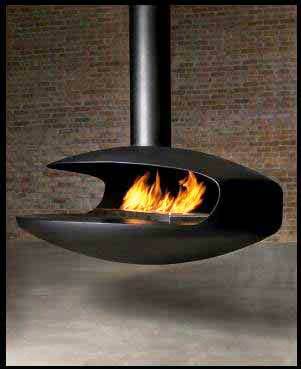 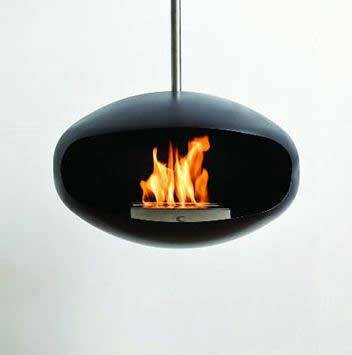 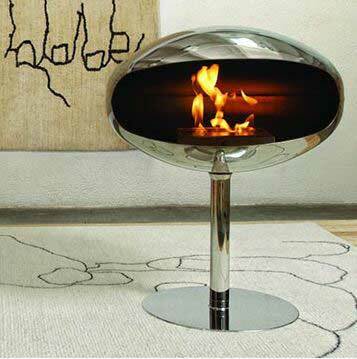 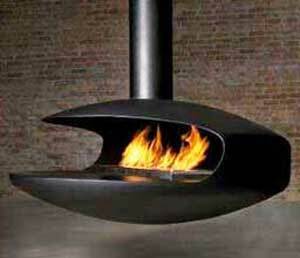 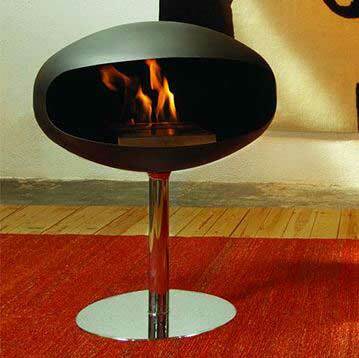 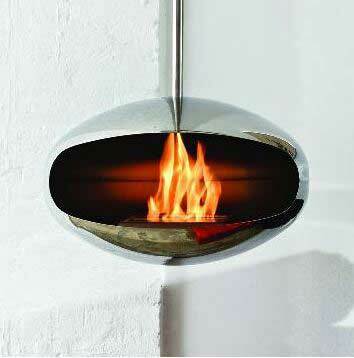 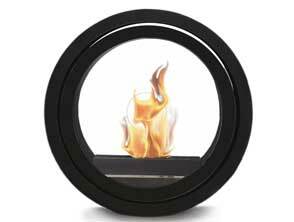 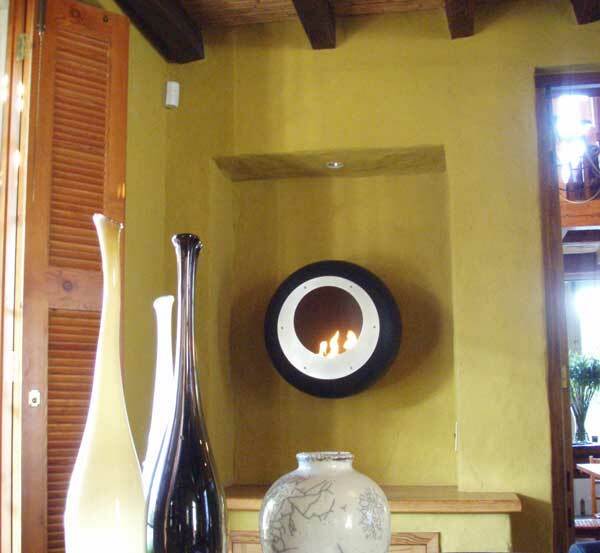 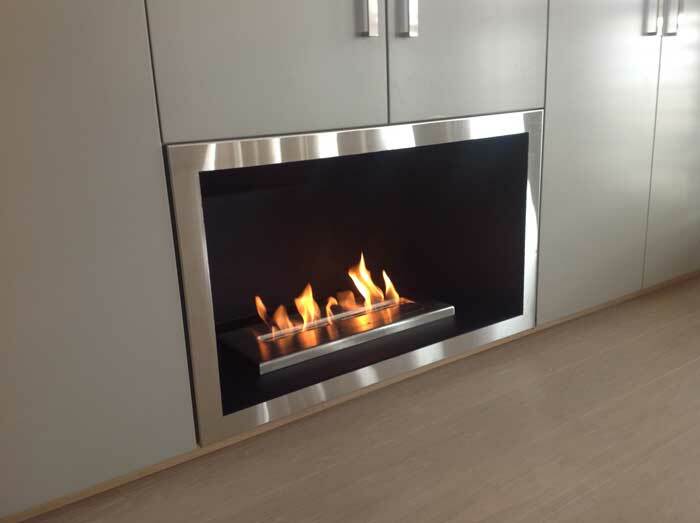 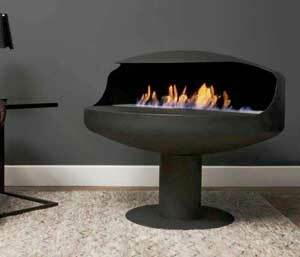 Their biofuel fireplaces (or Bio-Ethanol fireplaces) are completely vent-free and require no chimney or gas installation. 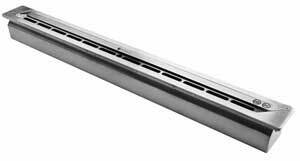 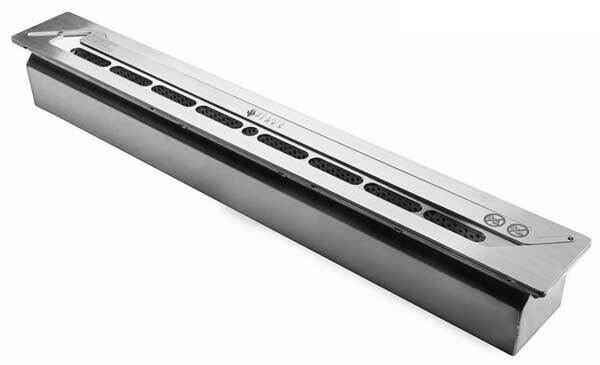 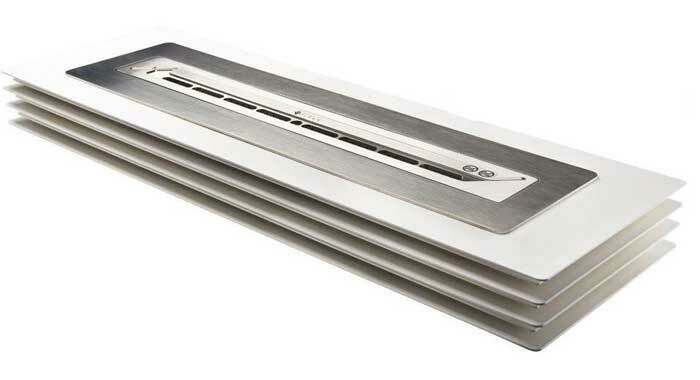 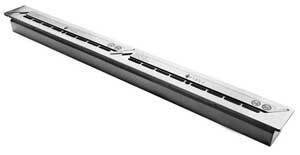 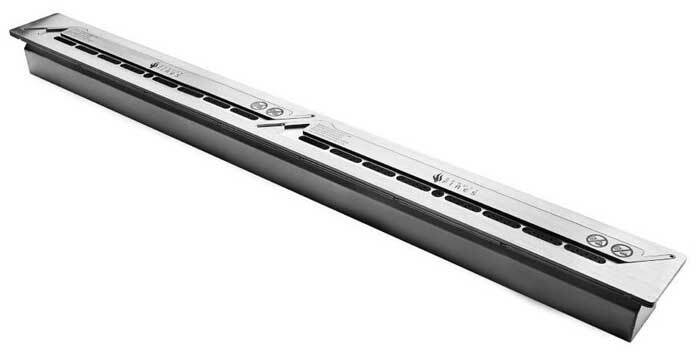 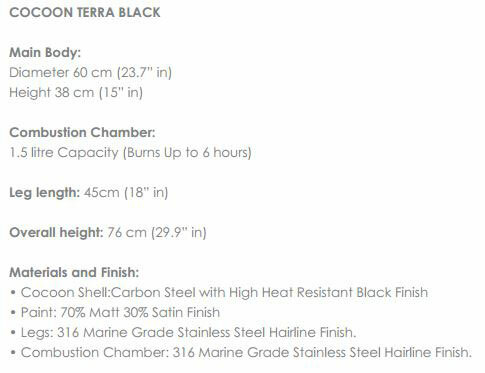 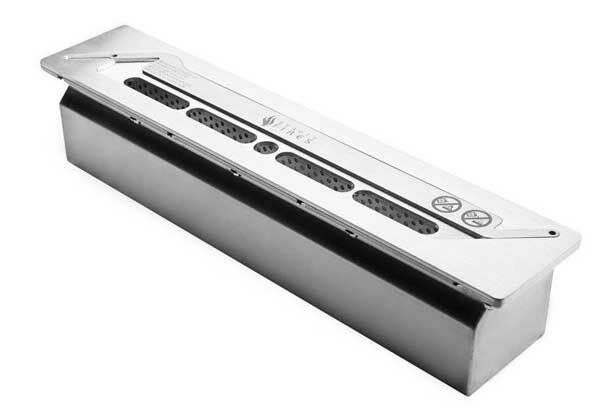 Quick and easy to install, they don't produce any harmful by-products, are virtually maintenance free, are not reliant on any power supply and are completely safe to use. 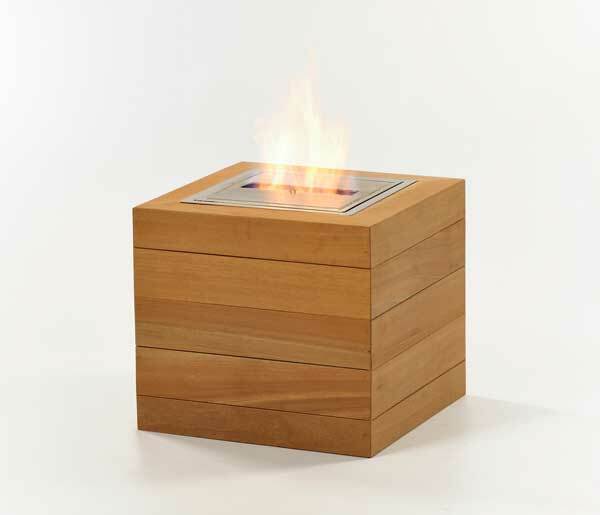 Plus the flames are real and the heat instant. 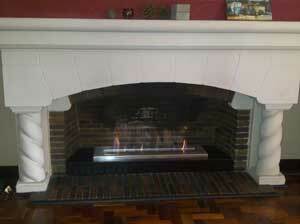 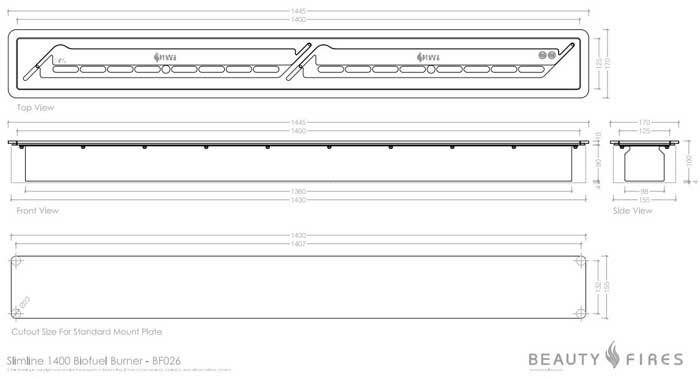 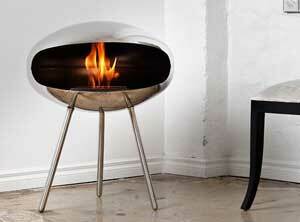 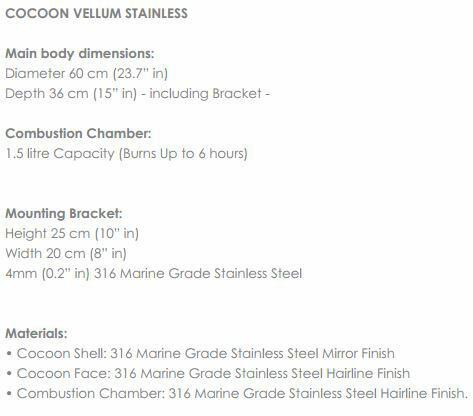 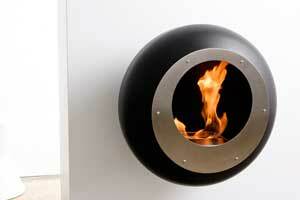 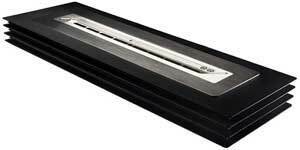 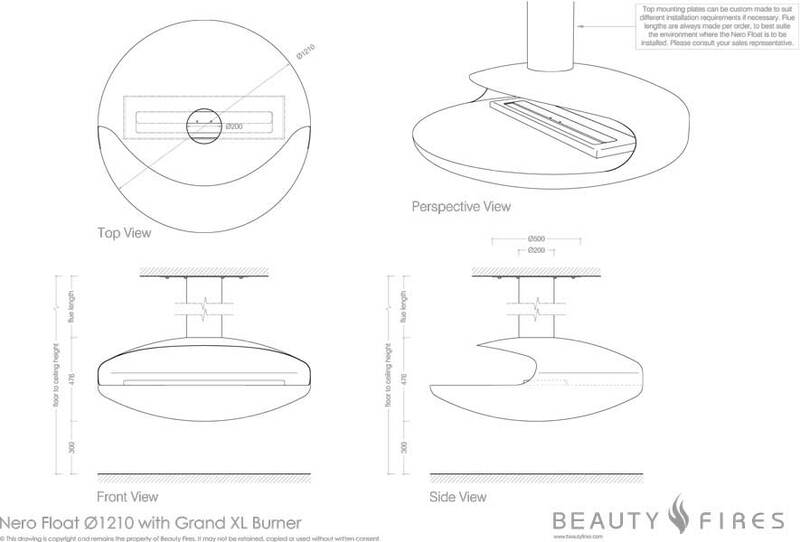 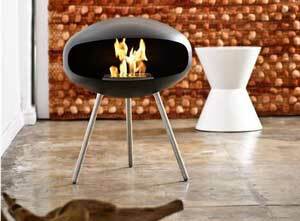 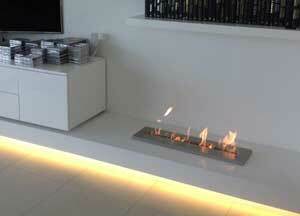 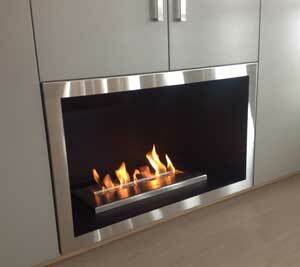 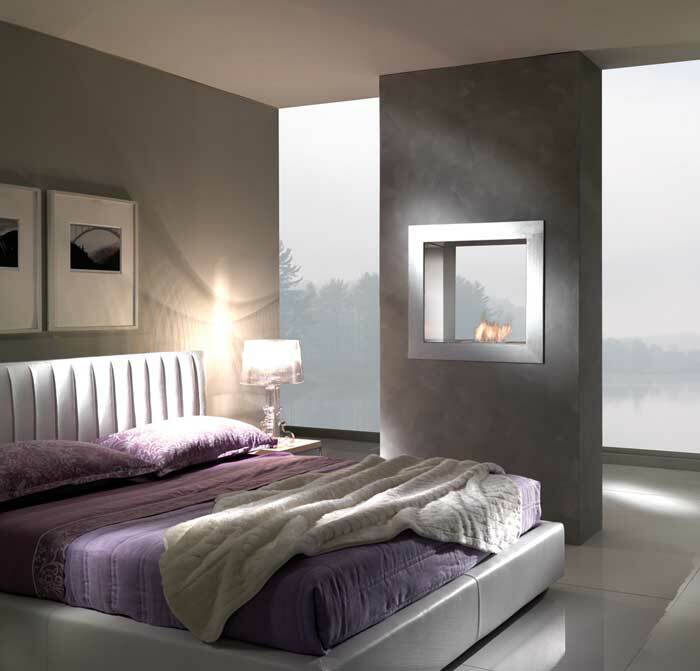 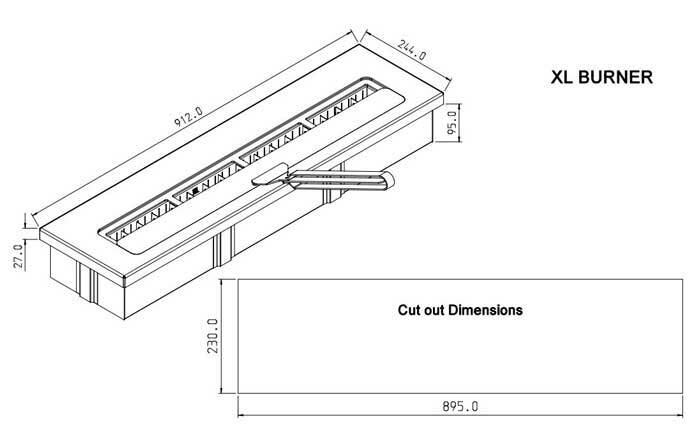 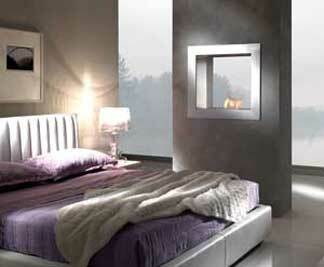 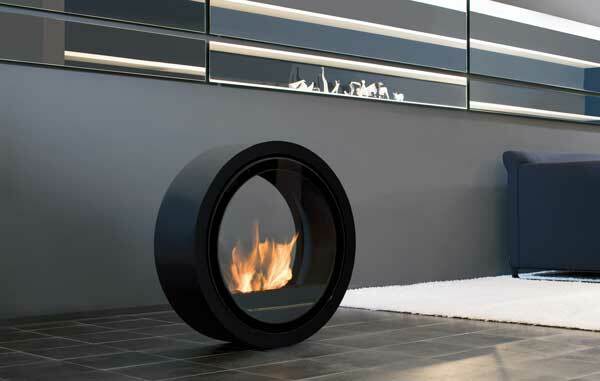 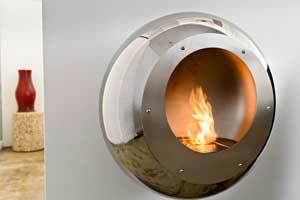 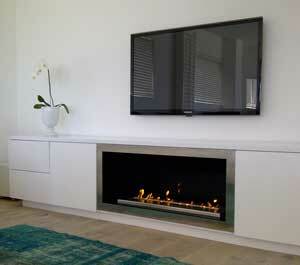 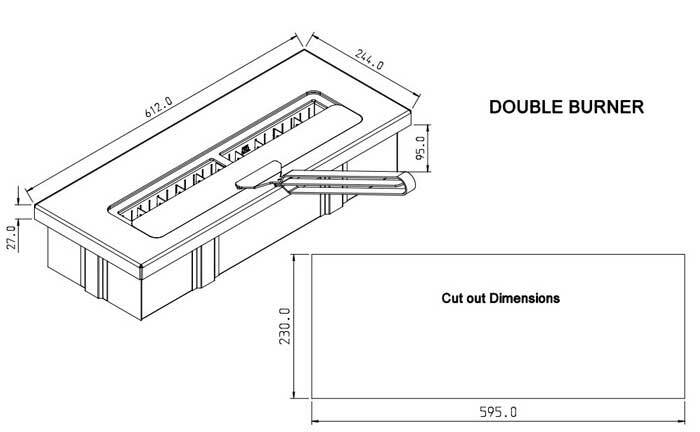 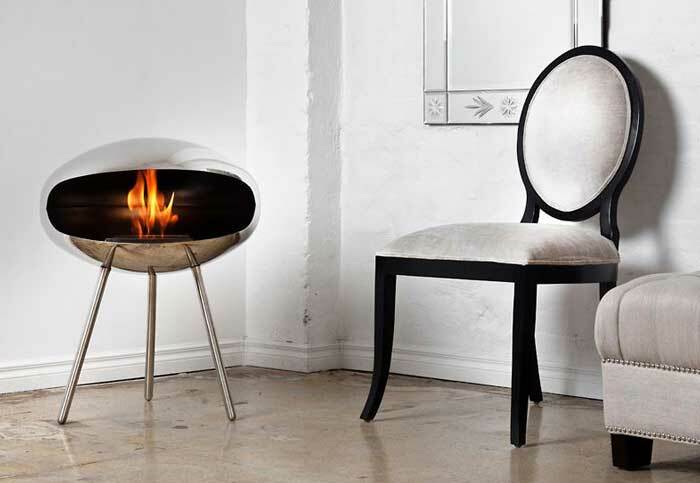 These biofuel fireplaces are the only vent-free (no-vent) fireplaces allowed in any bedroom. 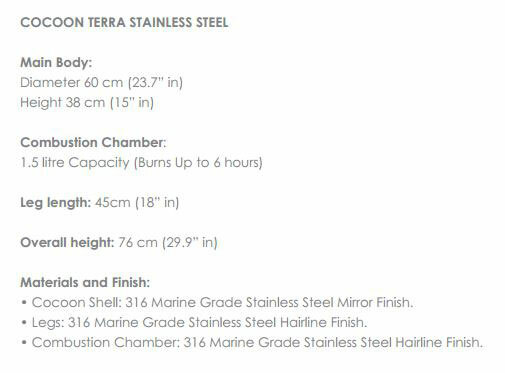 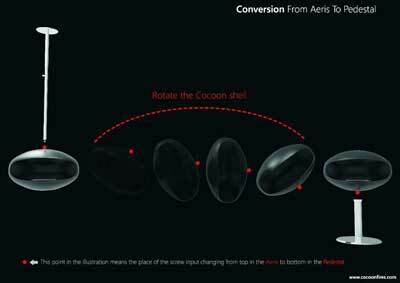 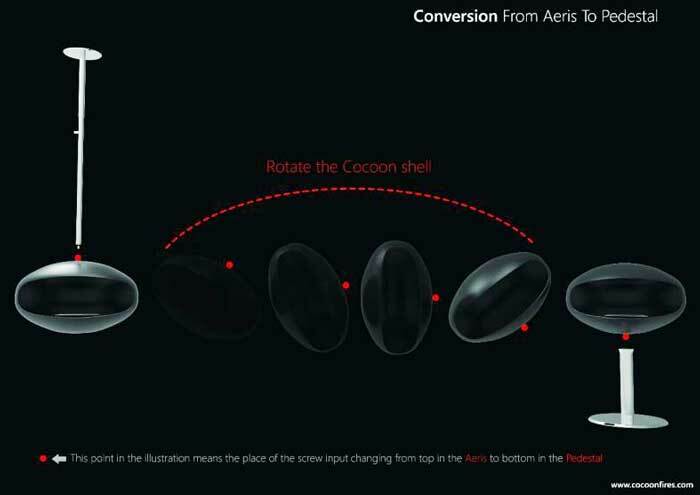 The Cocoon Pedestal Terra can be converted into an Aeris. 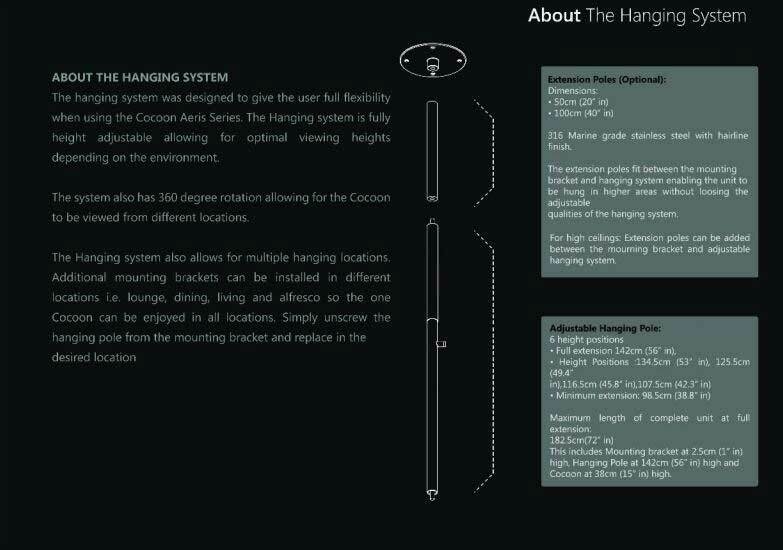 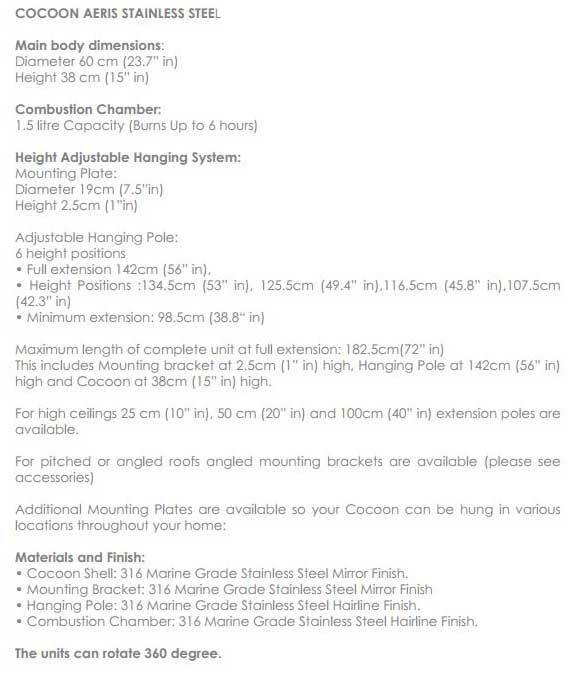 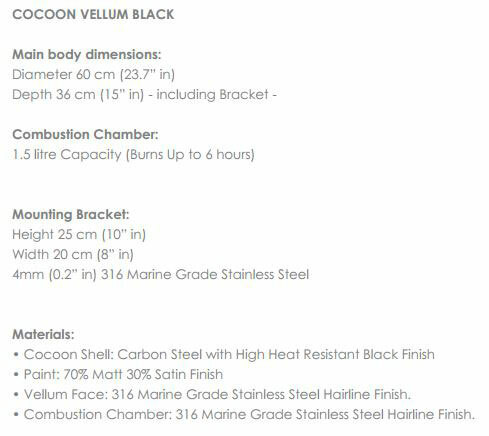 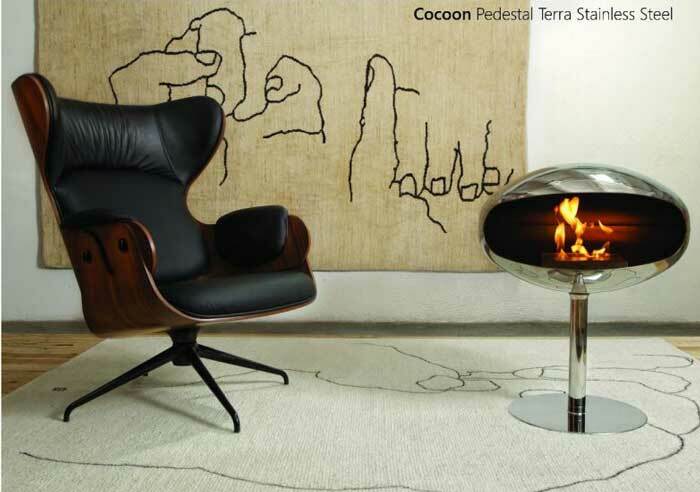 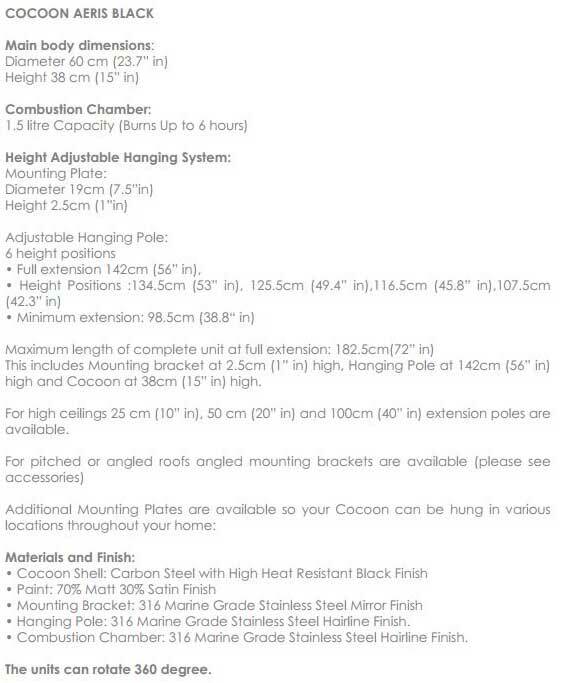 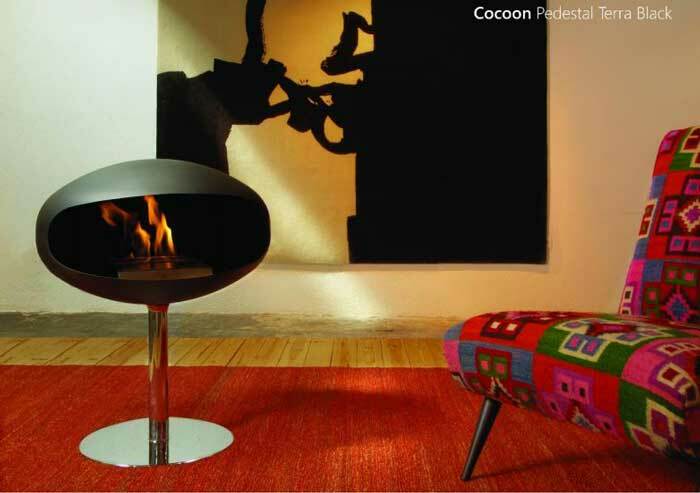 The Cocoon can be purchased as a stand alone piece or with the option of the hanging system. 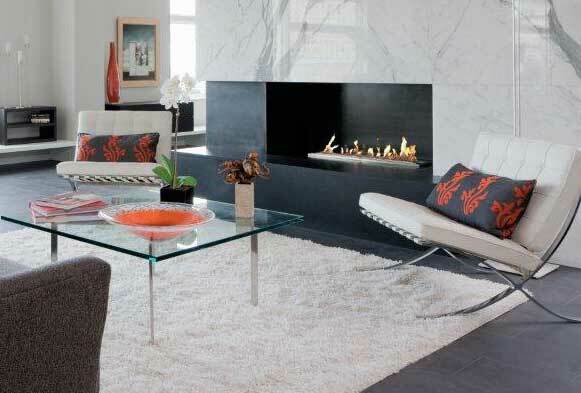 Move it indoors from room to room or take it outside when entertaining. 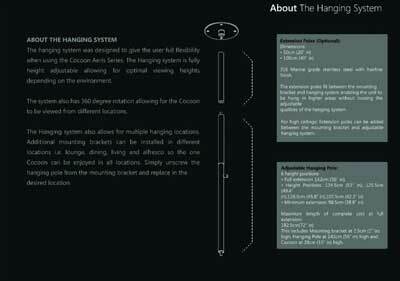 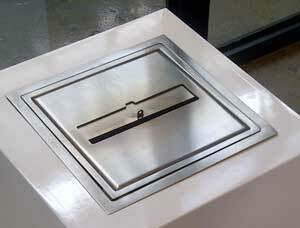 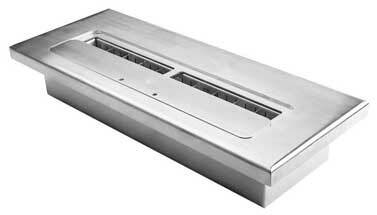 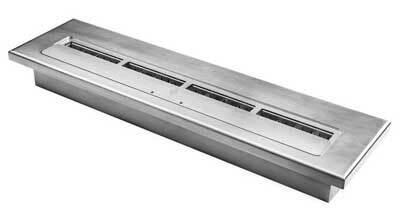 The Aeris is a ceiling hanging unit that can be converted to the Pedastal Terra for a mobile unit. 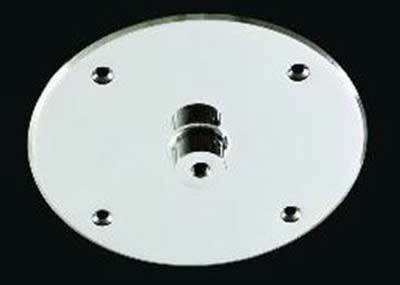 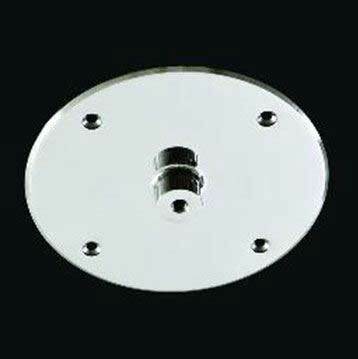 Install ceiling brackets in different rooms and move the Cocoon with you - from the living room to the dining room to your entertainment area.